Obviously this would be an ornamental animal, but I'm curious if anyone has ever seen an Asil with the unique feathers and skin of a Silkie. 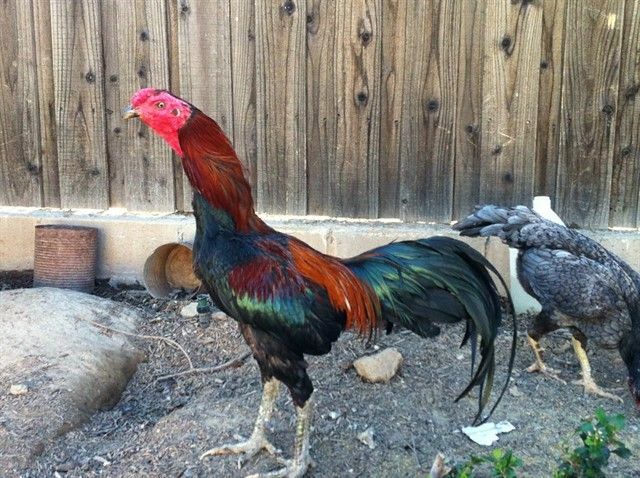 If you looking for dark meat game type birds you should look up dark meat hmong chickens. Ask any hmong one should point you in the direction to acquire some. yes, I have...trust me, unless you are a middle age mother or a a grandma, you will think otherwise, but it's the most ugly thing ever. Ooh, now I'm even more intrigued, lol. Any pics?